Netflix have released a trailer for the upcoming series form the team of Brit Marling and Zal Batmanglij. 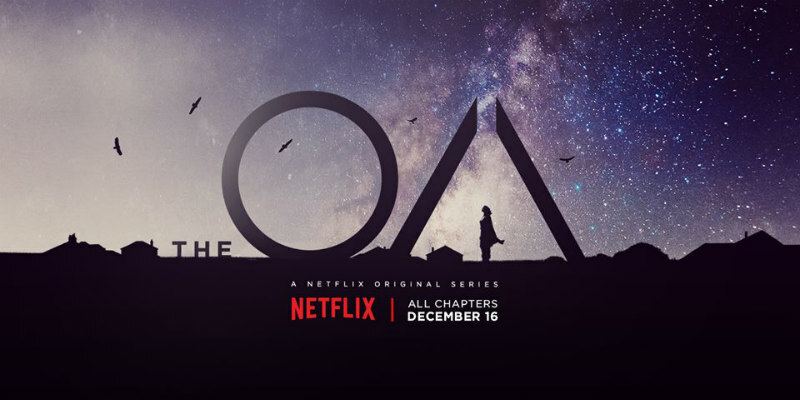 The Netflix original series The OA, which launches this Friday, 16th December, is from visionaries Brit Marling and Zal Batmanglij (Sound of My Voice, The East), who created and wrote the eight chapter, mind-bending odyssey together. The show begins with a missing blind girl in her twenties, Prairie Johnson (Marling), who comes home to the community she grew up in with her sight restored. Some hail her a miracle, others a dangerous mystery, but Prairie won’t talk about her seven years missing with the FBI or her parents.